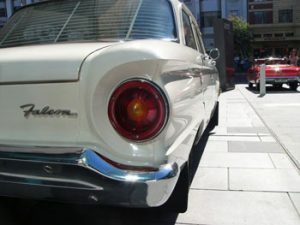 For many enthusiasts, the Ford Falcon is an iconic part of Australian motoring history and since its debut in the 1960s, the Falcon has attracted many collectors and diehard fans in Australia and worldwide. 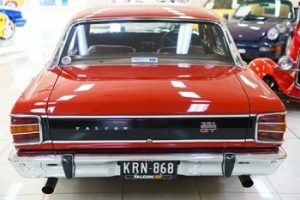 Any owner of a classic Ford Falcon today, whether in the 60’s, 70’s or 80’s would agree that it is a highly prized possession in the today’s market place. Whether you belong to a car club, offer your Falcon on display at motor shows or just drive your classic on the odd weekend, moving your classic car from one place to another to meet your obligations can be challenging but also rewarding at the same time. When it comes to finding the right service and ensuring your car arrives at its destination, it is important to follow a few simple rules to make sure it is in good hands. How you transport your car is dependent on where the car needs to be transported from and where it needs to go. If you are moving home and need your 1967 Falcon GT show car relocated across town, you could just as easily hire a trailer and tow it to your destination. 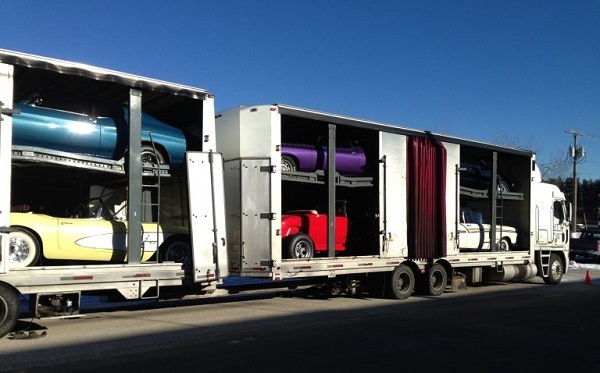 For long distance commutes to an interstate motor show, you might want to consider finding more information about interstate vehicle transport and choose a reputable car carrier company to handle the entire process. 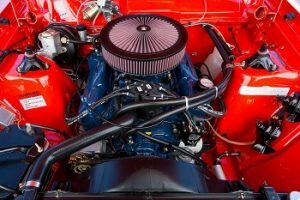 There are a variety of car transport services out there, however some businesses will do a better job at taking care of your car than others. The best part of being in the automotive community is that you are surrounded by many like-minded people with the same passion. If you are faced with a specific dilemma, there would be plenty of people who are willing to offer you their opinion. When it comes to handing over the keys to a complete stranger and trust that it will be there at its destination can be difficult, so you would want to be sure you are comfortable with whom you choose. Doing background checks on the company, checking on company registration, professional accreditation and certificate as well as correct licenses is a start. 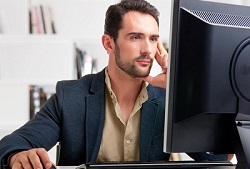 Obtain insurance details and furthermore, read online reviews to see what past customers are saying. Offcourse the total cost plays a role in the decision making process. The costs can vary week by week and is dependent on a number of variable factors. The size of the car, where it needs to be transported from and to, the condition of the car, the fuel price at the time and whether it needs to be moved in an open carrier or enclosed car carrier. When you have your quotes, compare each one along with the research you have done about each company. Beware of car shipping quotes that are significantly cheaper than others, using their services always tend to not end so well. Yes! We’re talking about insurance, it’s definitely a must. Insurance will protect your ride if anything is too go wrong, whether it is damaged, lost or stolen during transport. 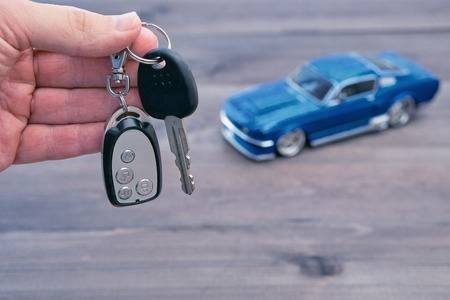 There are some auto transport companies that are licensed to sell you insurance for the move, ensure you check that the level of cover is suitable for your needs. If in doubt, find your own insurance provider that you trust and keep a record of the insurance contract and understand what is and isn’t covered. The Ford Falcon has long been Australia’s choice for large cars since its introduction in the 1960s, however in 2016 the company’s new direction meant an end of 91 years manufacturing Ford in Australia. 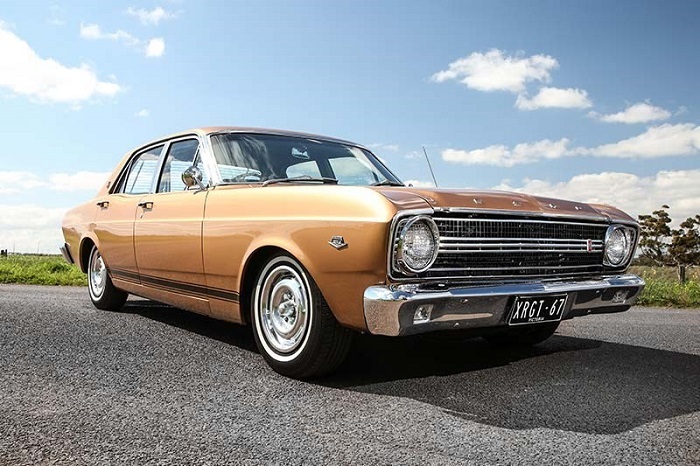 We take you back to when Australians fell in love with the Ford Falcon and how the iconic model evolved through the years. The introduction of the first Falcon XK was a right hand drive of the US based version, it was modified to meet Australian road conditions and was seen to be more compact than family cars at the time. In 1961 Ford released the XK utility and the XK station wagon which proved popular with its sleek design compared to the rival of the FB Holden. The XL came into the market in 1962 with a facelift that also introduced the Falcon Deluxe and Futura variant which provided a more upmarket Falcon range. 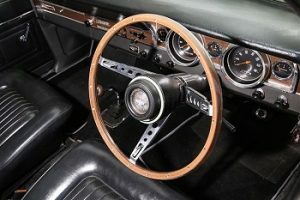 The XM made improvements over the XK and made its debut in 1964, significant improvements were introduced with over 1500 upgrades to convince the motoring public the Falcon was Australia’s car engineered for Australian conditions. 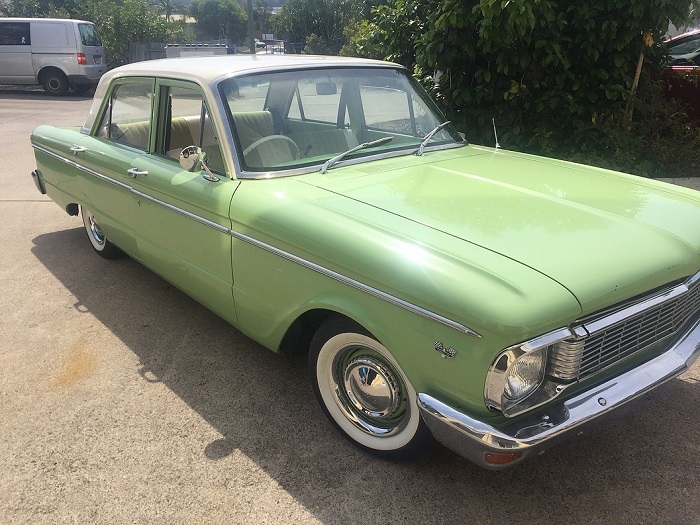 We saw the XP series in 1965 where managing director of Ford Australia Bill Bourke dreamed of a unique Durability Run for the XP model to prove the durability of the Falcon to local fleet buyers. The run involved five standard Falcon cars and a handful of CAMS licensed racing drivers together to push the Falcon to its limits. The objective of each car was to reach 70,000 miles at an average of 70 miles per hour at the You Yangs Proving Ground. 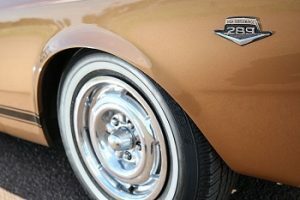 After nine days of pushing the cars to capacity, four of the five cars rolled but drivers averaged 71.3mph, in the same year the Falcon was the first Australian manufactured car to take out the prestigious Wheels Car of the Year award. The XR in 1966 was wide with a V8 engine and included many options, then in 1967 came developments of the Falcon GT and the long-wheelbase Fairland captivated Australia with increase in sales. 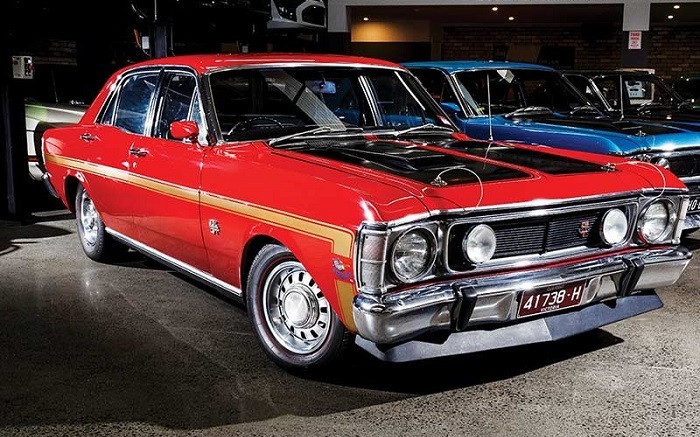 Introduction of the 1969 XW was complimented with sharp styling along with the extraordinary Super Roo GTHO variant, Australia was polarized by the new GT and out came the GS which offered GT looks at a more affordable price. 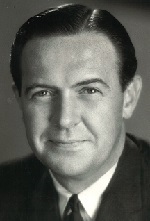 Bill Bourke was confident with Ford Australia and the marketing team could not be rivalled by Holden. Ford Australia was truly dominating the motoring industry well into the 1980s under management and directions of Bourke. He has significantly contributed to motoring enthusiasts and the number of Ford fans out there today.